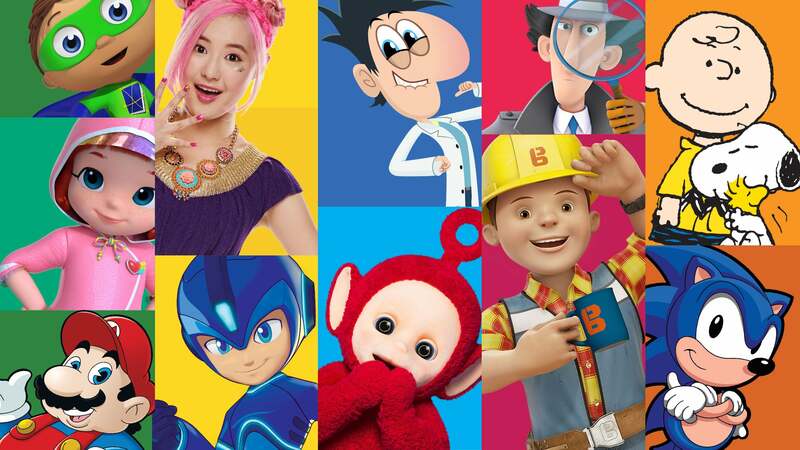 Shares of DHX Media (NASDAQ: DHXM) fell as much as 19% lower on Tuesday following the release of disappointing second-quarter results. By 2:50 p.m. EST, the producer of children’s shows and movies had recovered somewhat to a 14.8% drop. DHX Media’s second-quarter sales fell 4.1% year over year to $117 million, measured in Canadian dollars. On the bottom line, the company swung to a net loss of $0.13 per diluted share, again in Canadian currency. There was no Wall Street consensus for this small-cap’s earnings, but your average analyst had been looking for revenues closer to CA$122 million. The big bottom-line swing followed mostly from currency-exchange effects, as the company posted a $15.5 million noncash unrealized loss on the valuation of properties held abroad. The falling revenue line was a byproduct of a shifting distribution strategy , in which more of DHX Media’s content is earmarked for online media channels and less of it goes into traditional TV markets. The digital revenue streams have not yet managed to eclipse the old-school TV contracts in terms of quarter-by-quarter sales growth. All told, I don’t see anything terribly wrong with DHX Media’s report that some time and patience won’t fix. Today’s knee-jerk market reaction looks like overkill, and the stock is starting to look undervalued after falling 48% lower over the last 52 weeks. David and Tom just revealed what they believe are the 10 best stocks for investors to buy right now… and DHX Media wasn’t one of them! That’s right — they think these 10 stocks are even better buys. Anders Bylund has no position in any of the stocks mentioned. The Motley Fool recommends DHX Media. The Motley Fool has a disclosure policy .